I have been asked by many people about difference between 32-bit and 64-bit operating system / software. 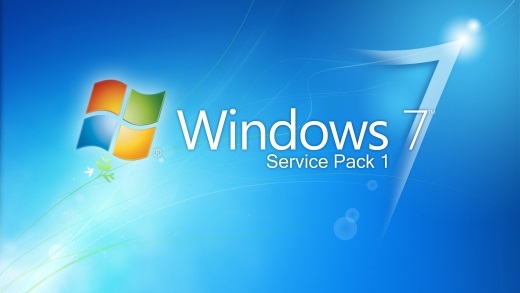 People are generally confused when selecting 32-bit or 64-bit windows operating system. The main difference between 32-bit and 64-bit software is the size of the numbers on which it can do calculations. So, 64-bits windows OS are faster compared to 32-bits windows OS. You can install 32-bit software on a 64-bit Windows OS. But you cannot run a 64-bit software on a 32-bit Windows OS. You cannot install a 32-bit hardware / device driver on a 64-bit OS. Similarly you cannot install a 64-bit hardware / device driver on a 32-bits Windows OS. If you are running a 64-bit version of Windows, you need 64-bit drivers for all devices. Similarly, If you are running a 32-bit version of Windows, you need 32-bit drivers for all devices. If you are running a 32-bit version of Windows OS, you can only upgrade to another 32-bit version of Windows OS. Similarly, if you are running a 64-bit version of Windows OS, you can only upgrade to another 64-bit version of Windows OS. Programs running on a 64-bit windows will have better performance compared to 32-bit windows. So, a 64-bit windows is preferred over 32-bit. But old processor may not support 64-bit OS. So, before installing a 64-bit windows, make sure your processor support it.